Click here for more information and to register for our upcoming tennis season! Click here to learn more about who we are and what we do! 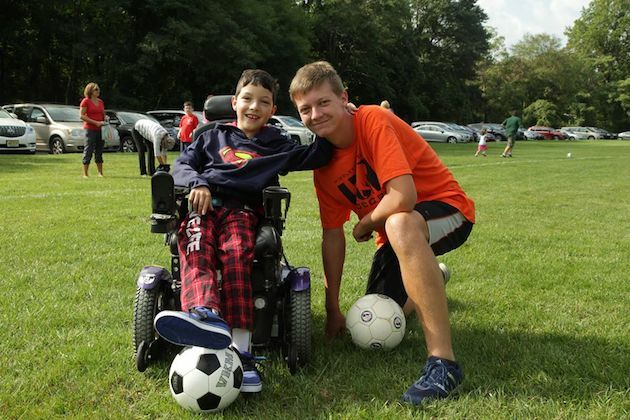 Interested in playing sports with children and young adults with special needs? Click here to learn more. Everyone needs a Buddy! Kickoff 2018: Volunteer Registration Multi Sport · Any For Everyone! Welcome back! 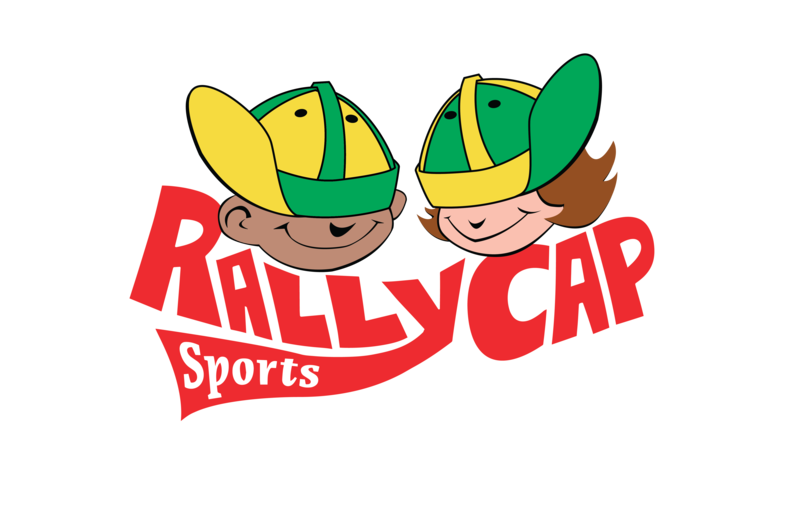 Join us as we celebrate the start of another year of RallyCap Sports at our kickoff event! 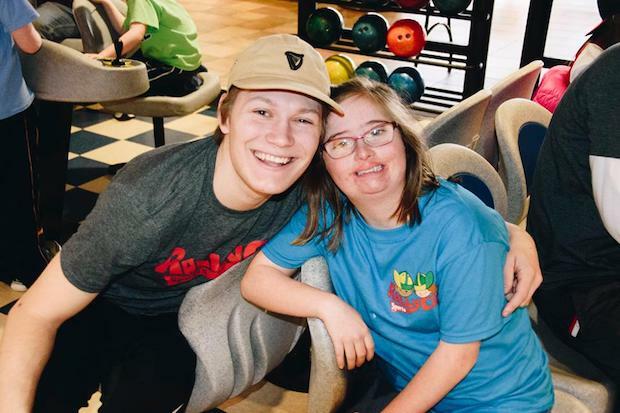 Have fun working with kids with special needs! Text Alert System: click on this link (https://rcsbgsu.leagueapps.com/sms), sign in and follow the instructions. Once you have opted in for text messages you will automatically receive any text alerts for any sport that you are registered for at any time of the year. 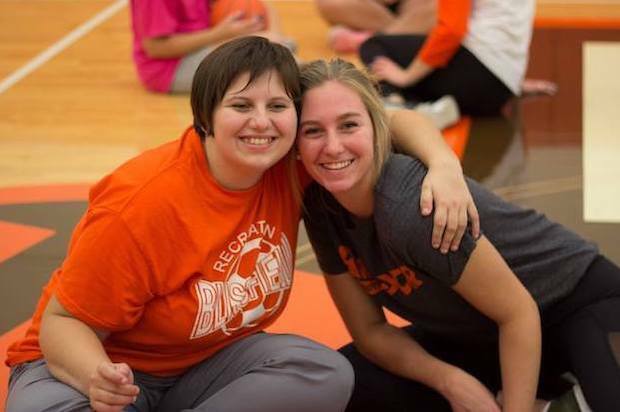 Check out this Multi Sport event 'Kickoff 2018: Volunteer Registration' with RallyCap Sports BGSU!